CONNECT engineers and industrial buyers with the best industry suppliers and manufacturers. Deliver high quality leads, RFQs, and sales to suppliers and manufacturers that serve the industrial marketplace. We offer solutions from all-in-one industrial marketing packages to search engine optimization to website development. Please contact us so that we can understand your goals. This will allow us to make recommendations to help your company meet your goals. IndustryTap has partnered with WhatConverts as our lead and call tracking solution. At IndustryTap we want to make sure your advertising is working for you. A lot of business happens on the phone or starts through a web form. The WhatConverts call tracking solution allows you to keep track of all phone calls and web form leads from all your marketing campaigns. 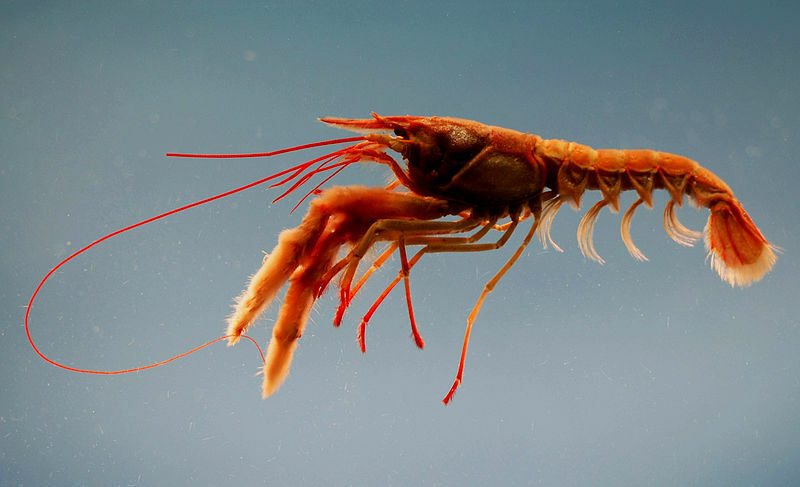 Could Crustaceans Provide a Compostable Alternative to Plastic Food Packaging?